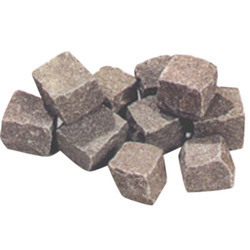 We “Johari Stonex Industries Private Limited” have gained success in the market by manufacturing and exporting a remarkable gamut of Natural Cobbles, Natural Granite, Natural Limestone, Natural Marble, Indian Quartzite, etc. 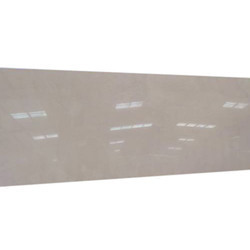 We are a well-known and reliable company that is incorporated in the year 2014 at Jaipur (Rajasthan, India). We export our products to USA, Russia, Italy, Thailand, Moldova, Columbia and Morako. Offering you a complete choice of products which include Cobbled Cera Grey, Indian Grey Cobble Stone, Indian Mahogany Cobbled, Cobble Stones and Natural Cobbles. 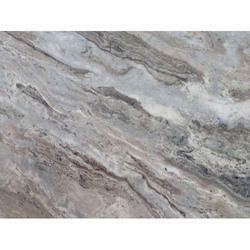 Providing you the best range of Brown Pearl Granite, Bala Flower Granite, China White Granite, Lavender Blue Granite and Paradiso Granite with effective & timely delivery. 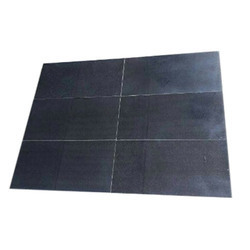 Leading Manufacturer of Kadappa Black Limestone, Black Limestone, Kota Honey Limestone, Natural Black Limestone and Black Polished Limestone from Jaipur. 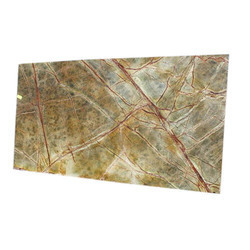 Prominent & Leading Manufacturer from Jaipur, we offer Rainforest Green Marble, Brown Marble, Industrial Marble, Natural Marble and Andhi Pista Marble. 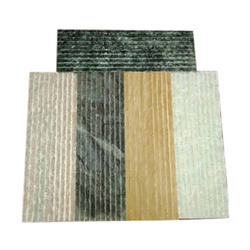 Leading Manufacturer of Brown Quartzite, Deoli Quartzite, E White Quartzite, Emerald Green Quartzite and Himachal Black Quartzite from Jaipur. Our product range includes a wide range of Sanjani Slate, Grey Slate, Silver Grey Slate, Silver Shine Slate and California Gold Slate. 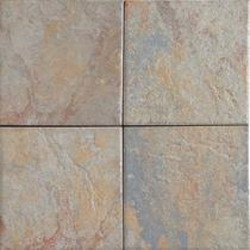 Leading Manufacturer of Travertine Stone, Hand Painted Stone Mosaic Murals, Granite Stone, Kota Stone and Marble Stone from Jaipur. 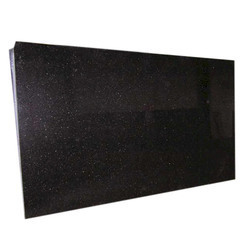 Providing you the best range of Black Galaxy Granite Slab, Absolute Black Granite Slab, Cats Eye Granite Slab, Crystal Yellow Granite Slab and Tiger Skin Granite Slab with effective & timely delivery. 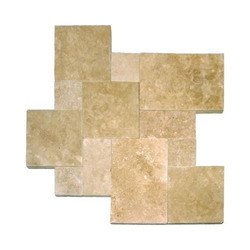 Leading Manufacturer of Marble Tile, Mosaic Tiles, Paradiso Tiles, White Natural Tiles and Black Natural Marble Tile from Jaipur. 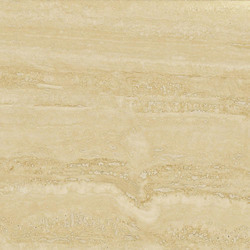 Our product range includes a wide range of Marble Rippled Tile. 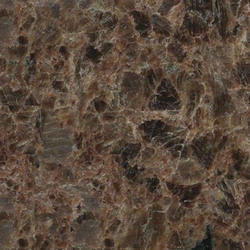 Manufacturer of a wide range of products which include Toronto Marble. 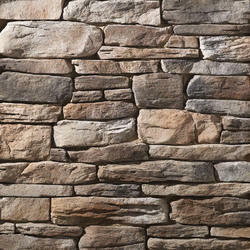 Our range of products include Wall Stone Veneer and Stone Veneer Sheet. 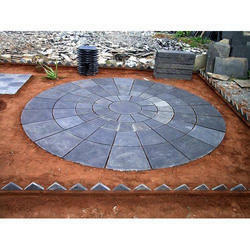 We are a leading Manufacturer of Tumbled Pavers from Jaipur, India.